It wasn't by design, but Italy is the country I'll forever associate with my birth as an independent traveler. I'd arrived in Europe with my best friends from college on one last adventure before we'd have to face the real world. 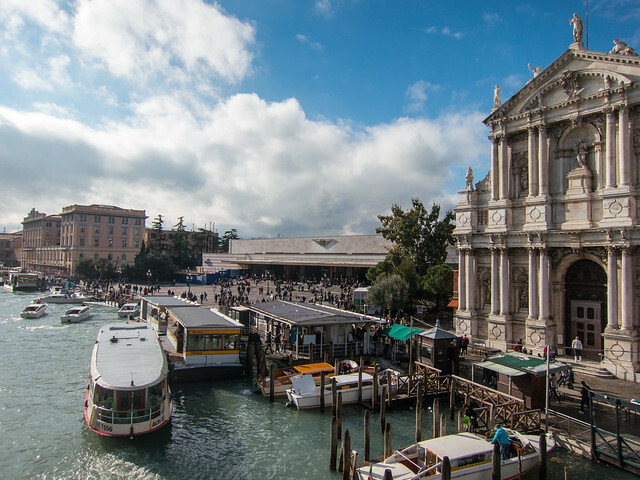 After brief stays in Paris, Amsterdam and Prague, we arrived in Venice, a city I fell in love with upon existing the train station onto the Grand Canal. My friends didn't share my enthusiasm, and we left a few days later. Tension in the group had been growing from the moment we'd arrived in Europe. I knew what I wanted to see and do in every city, and was flummoxed by friends who didn't share those same interests. The breaking point came in Florence, where my friends decided to return to the United States more than a month early. I chose to stay, an empowering decision in my early twenties that has continued to help shape life in my thirties. Contiki, leader in vacations for 18 to 35 year olds, recognizes the value such an experience or trip can hold and is sharing life-changing stories like mine. Check out their site to view legendary Contiki stories. You can even submit your own. Once I'd say goodbye to my friends, and they departed the hostel to make their way back to Paris for their return flights, I was left alone to take stock of the situation. But not for long. Another backpacker arrived in my room, and before I knew it, we were talking about music. I realized I wasn't going to be alone after all. As long as I continued to stay in hostels, I'd encounter a neverending stream of young travelers out discovering the world like me. My first order of business, under my new-found freedom to do whatever I wanted, was hop a train back to Venice. Any city that inspires me to call my Mom from a pay phone and proclaim I want to live there deserved more of my time. Upon my return, I took a dorm bed under the rafters of a pension, where I met other travelers with whom to drink cheap wine and soak up the old world charms of Venice's canals and hidden alleyways. 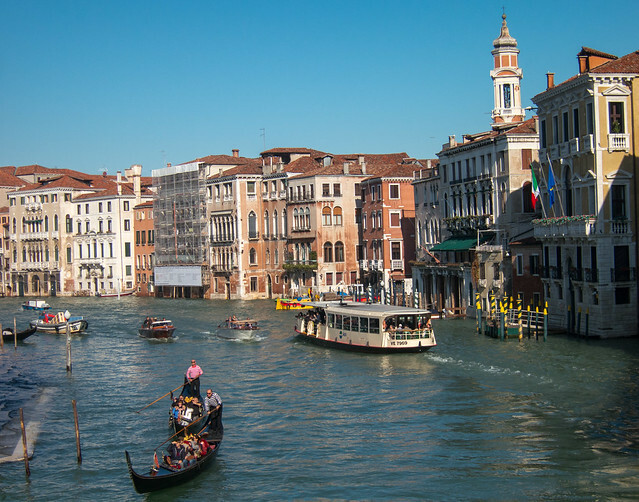 A few nights later I left Venice for Rome, followed by Nice, Paris, Dover, London and two weeks tooling around Ireland in a clockwise direction. I returned home from my two months in Europe a changed man. I'd tasted the exhilaration of traveling to foreign lands with nothing but a backpack and a bank balance to deplete. Four years later, with few further trips to my name, I lost my job at a dot-com company due to a massive layoff. I used the resulting four months of unemployment to reflect on how little travel I'd done given my penchant for it after that first Summer in Europe. I decided it was time to make travel my priority, and everything else would feed into taking more trips abroad. Twelve years and more than fifty countries later, I can look back with great clarity and say it was my decision to first take a risk and head to Europe with my friends, and second, stay there when they decided to return home, that has made all the difference in my life. 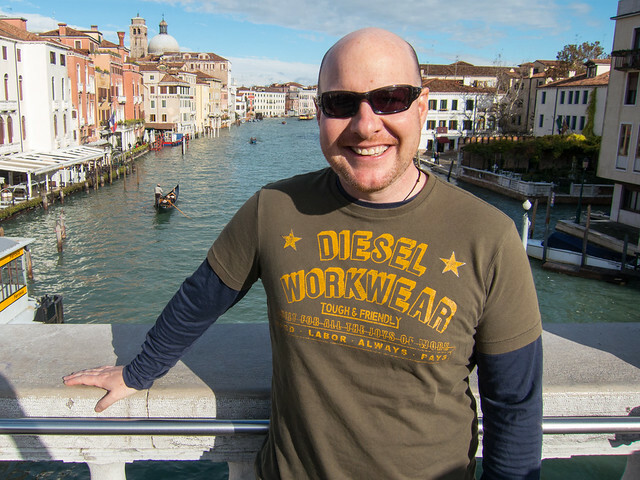 In 2012, while traveling Eastern Europe by rail, I made it a point to return to Venice for a few nights. For a city whose architecture and way of life on the water hadn't changed much in 1,000 years, it was safe to say I noticed few changes in the 14 years since I'd been gone. It’s always cool to look back and see how we got to where we are today. For you too, I suppose! It’s funny how your decision, that might have seemed small at the time (to stay behind and continue traveling), has shaped your way of life today. Great post! Thanks Brenden. Yea, as obvious as the decision for me to stay without my friends seemed at the time, I had no idea how it’d continue to impact me more than a decade later. It’s fun to look back and reflect from time to time. I also never imagined I’d be living in Colombia of all places! 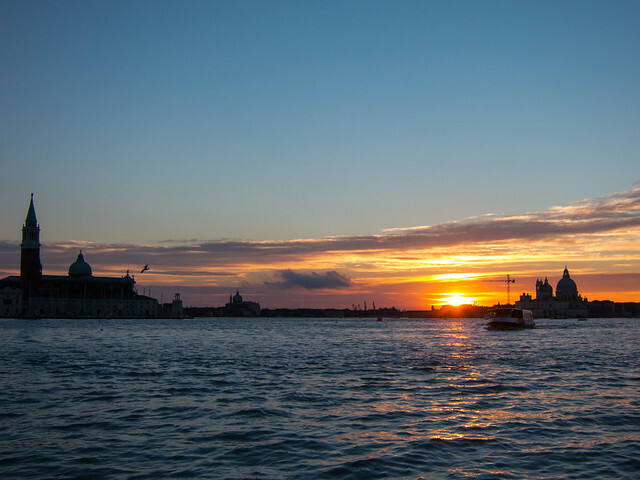 I love Venice, I kind of start my traveling life style in this wonderful city too. It is magical, isn’t it? I remember stumbling onto your story a handful of years ago on Flickr, back when you had your whole journal from that fateful trip posted online. I was as inspired as I was entertained then as well as now, by your writing and grainy scanned 35mm photos from that trip. As a college grad of the late 90’s (I believe we’re similar in age) I regret i did not discover the beauty and euphoria of travel at the time. But as I tell everyone now, it’s never too late. I’ll be heading to Italy soon and maybe I’ll visit Venice again too. Thanks for sharing. Hi Kwong, thanks for reading then, and now. Knowing people are actually reading what I’ve posted online has always been a big part of what’s kept me motivated to keep going. Glad to hear you’ll be in Italy soon! Great story and enormously inspiring. It’s always a good thing to look back and see how far one has come. You can’t get any better than Venice. Congratulations! 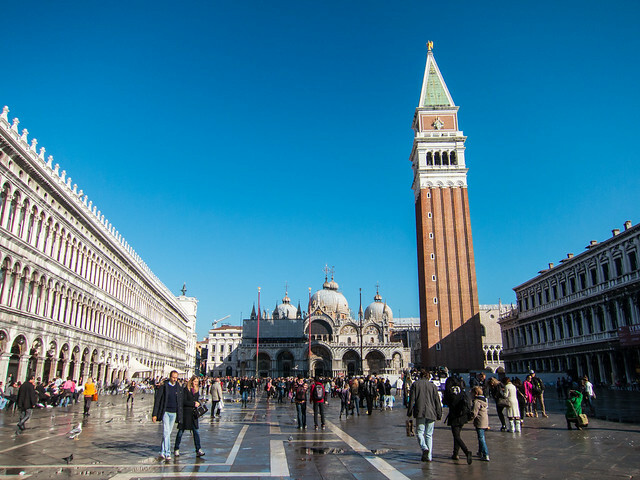 Venice is just amazing :) We had a wonderful stay there at the Molino Stucky, but there are probably many more typical palazzo to stay in. Becoming an independent traveler has granted me a confidence that has spilled over into other areas of my life. Without a doubt, it has made me into the person I am today! Independent travel can truly be liberating. I’ve spent time alone travelling in post-war Jaffna (travel story will be up on my blog soon) and Thailand, and it not only opened up the places to me in new and amazing ways but also helped me learn a lot about myself. I totally recommend it.